Plainridge Park Casino opened June 24, 2015 as the first slots parlor in Massachusetts. The casino cost $225 million to build and is owned and operated by Penn National Gaming. 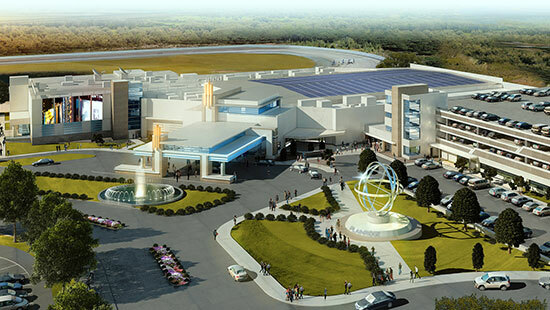 Plainridge Park Casino is located adjacent to the Plainridge harness-racing track on Route 1 about 35 miles south of Boston and 18 miles away from Providence, Rhode Island.